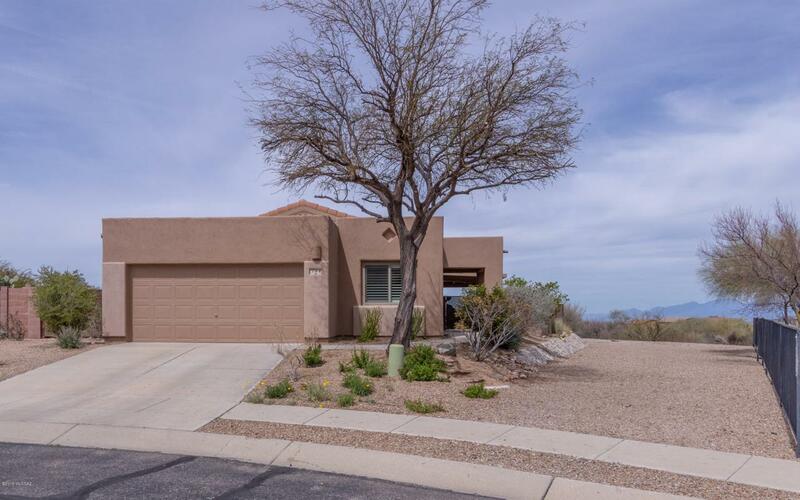 1,174 Sq Ft. 3 bedroom, 2 bath on large view lot. Gorgeous and well maintained! 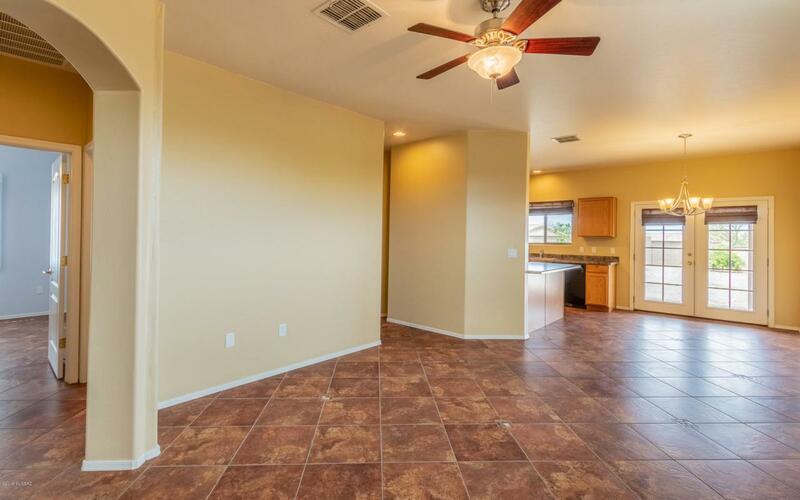 Inside you will be greeted by tile through-out, laid on the diagonal, custom window treatments, ceiling fans, rocker switches, and updated lighting. Finished garage plus an extra 10 x 10 storage room or work shop. French doors off the dining area lead to a grower's delight backyard with plenty of citrus, avocado, apple, almond trees and more. 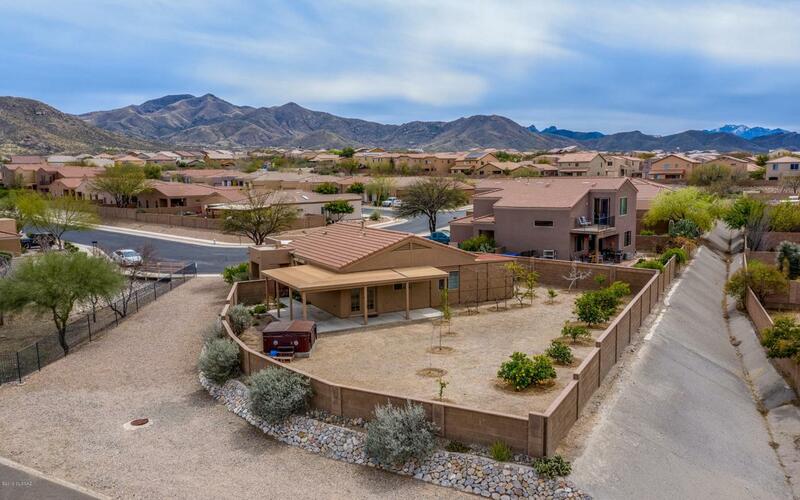 Large wrap around porch invites you to enjoy your stunning mountain views. Also includes a concrete pad with electricity, just bring your hot tub. Close to the community park. Located in the award winning Vail School District. 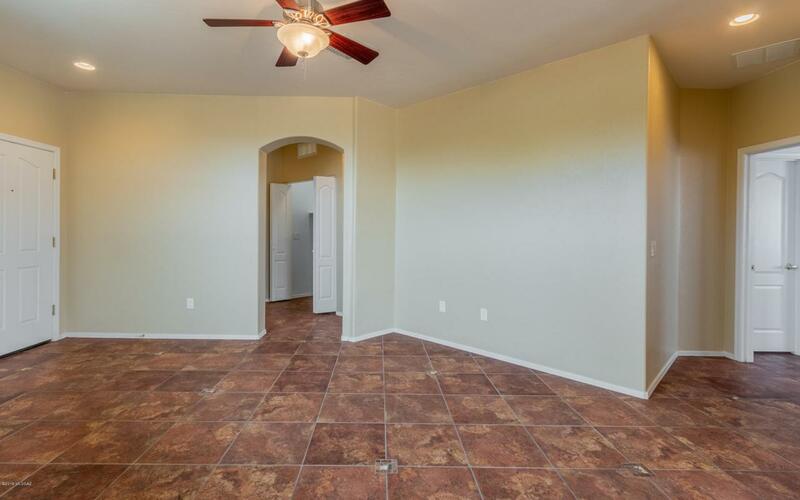 Easy drive to D-M, Raytheon, I-10, Houghton corridor shopping, restaurants and medical.